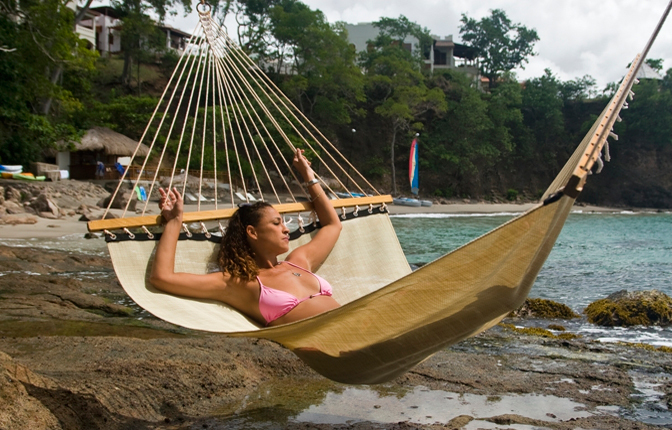 On the Caribbean island of St.Lucia, known worldwide for its natural beauty, Cap Maison is in a truly breathtaking location in one of St.Lucia's most desirable areas. 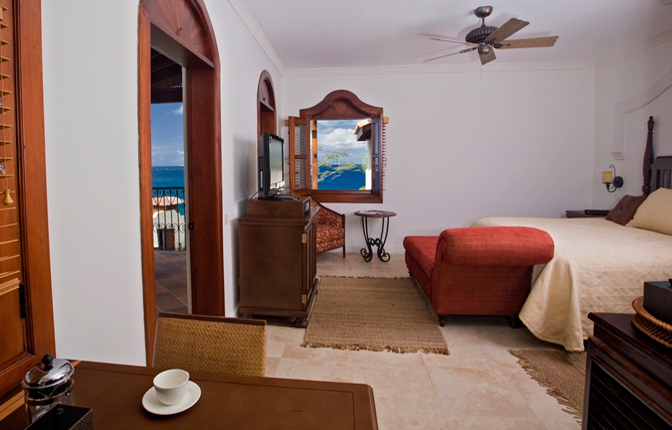 Set atop a private ocean-front bluff with magical sunset views over the clear blue waters of the Caribbean Sea, Cap Maison combines luxury, elegance, charm, and uncompromising standards of five star personal service. Maximising its incomparable position within four acres of tropical landscaped gardens, with its sandy secluded beach below including beach bar, watersports and more, Cap Maison offers a private retreat in spacious suites, many with private roof terraces and pools. 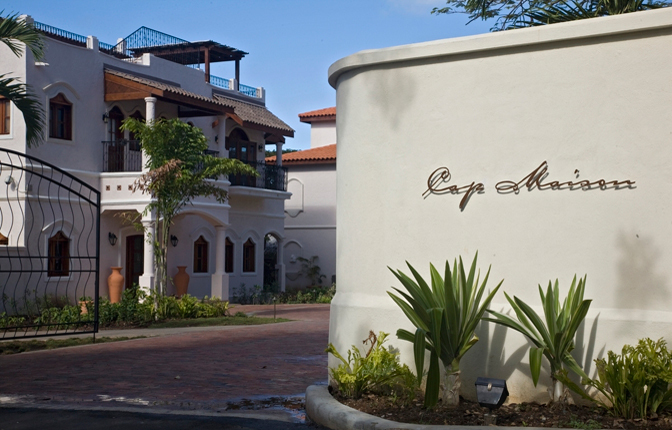 Cap Maison's exceptional facilities make it a perfect destination for honeymooners, families or individuals. The St Lucia Golf & Country Club is minutes away, tennis adjacent, and the restaurants and bars of Rodney Bay are but a short drive. 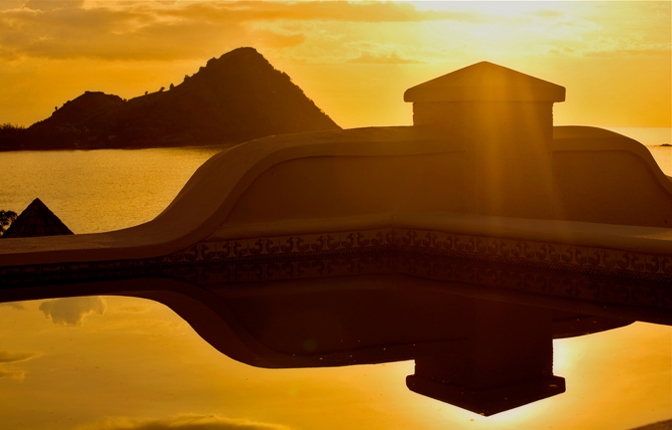 The resort's stunning architecture marries the best of Spanish and Caribbean design. From the air conditioned main house by the entrance fountain where you can find the reception area, gym, spa, lounge and library, boutique and concierge, to the infinity pools that sit atop the cliff staring straight out to sea, the magic of the location and design captivate you. 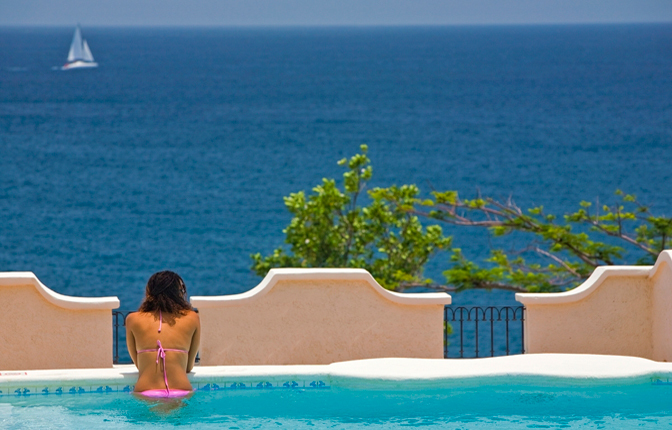 The world class Cliff at Cap restaurant awaits you with the highest quality food and drink available in St Lucia, if not the entire Caribbean. 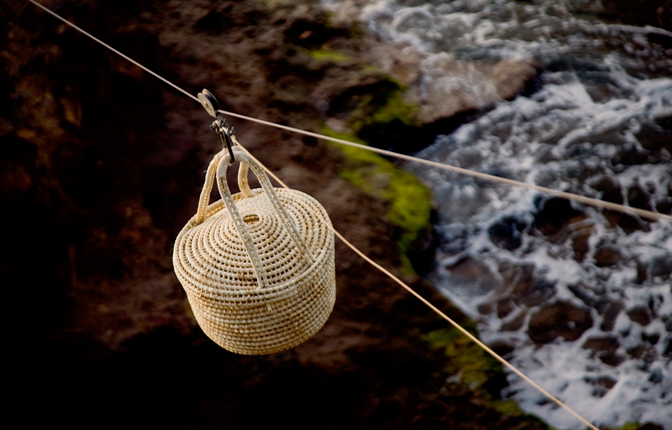 From your dining table you hear the lapping of the waves below and can be entranced by the endless blue of the ocean. If you want more privacy during your meal, you can dine on the sunset deck below that sits atop a rock in the ocean, with a champagne zip line coming from the bar above to top up your favorite drink. 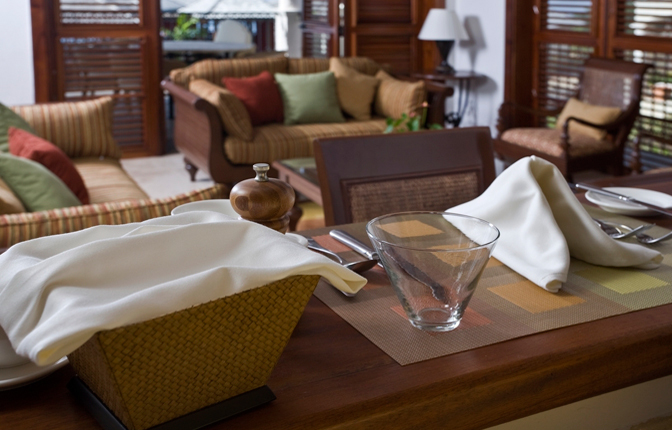 Alternatively, private dining can be provided for you in your spacious and lavishly furnished suite. 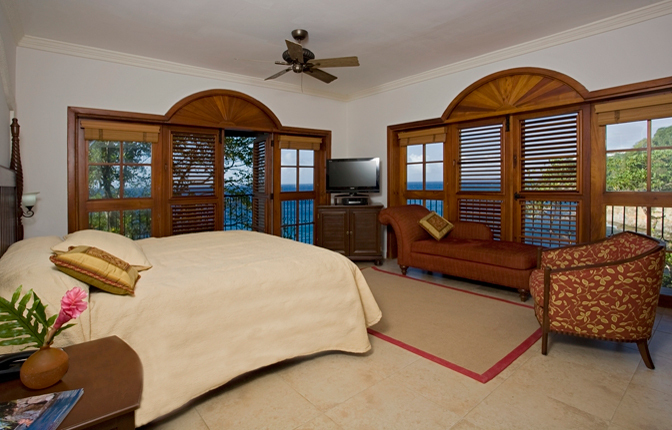 Each suite combines all the mod cons (flat screen television, DVD players, iPod docking, Bose stereo systems and more) with the best in outdoor Carribbean living with terraces abound. If you are staying in one of the villa suites, you will enjoy a private pool either on your roof terrace or in your garden in front. 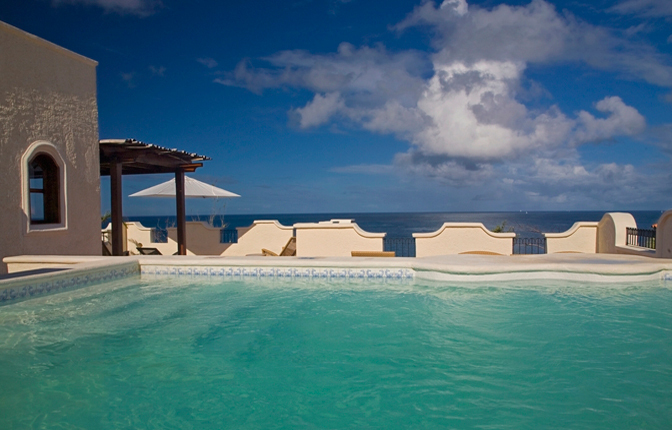 The views from every suite are incredible, with Pigeon Island to the south, Martinique to the north and the setting sun due west. 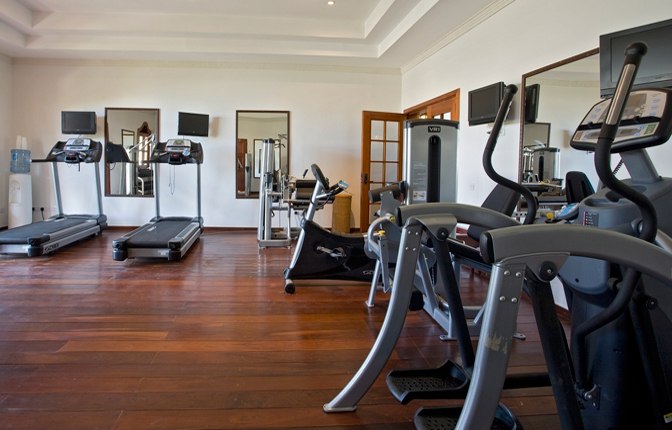 The space is exceptional, and your every whim is catered to. There is no finer way to experience the very best the Caribbean has to offer than staying at the Caribbean's hottest new property, Cap Maison.